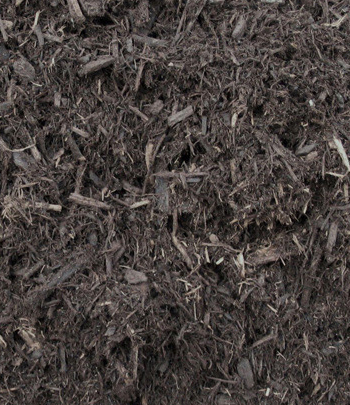 Dyed, or colorized, mulch has become more and more popular with homeowners and landscapers over the last few years because of its visual appeal due to the fact that the mulch sustains its color for a longer period of time in comparison to regular double shredded hardwood mulch. 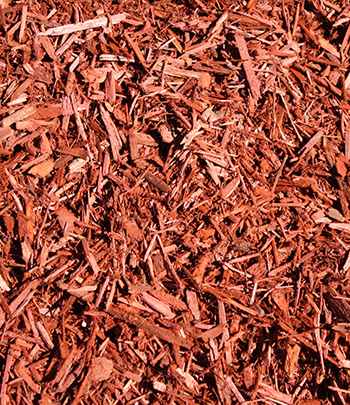 Dying the mulch brown, black, or red highlights the ground and makes the mulch stand out and seem more vibrant. 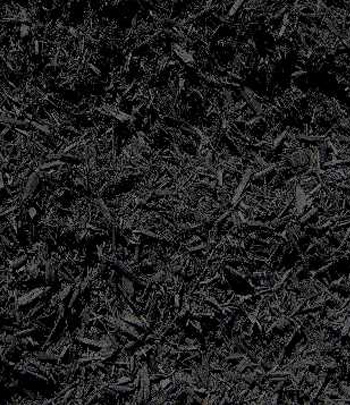 Its popularity has grown with landscapers because a job only has to be done once or twice a year when using colorized mulches compared to a few time with Double Shredded Hardwood.